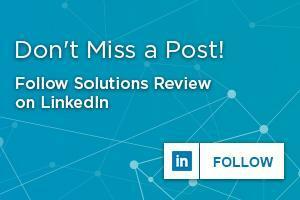 Solutions Review has compiled a cross-section of videos on the subject of Backup and Disaster Recovery Software Solutions. Below you will find videos from leading providers including: Acronis, Actifo, Arcserve, Asigra, Attunity, Axcient, Backup Assist, Baracuda, Catalogic, Commvault, Datto, Dell, EMC2, FalconStor, HP, IBM, Novastor, Seagate, Symantec, Unitrends, LiveVault, Veeam, VMWare, and ZettaNet. 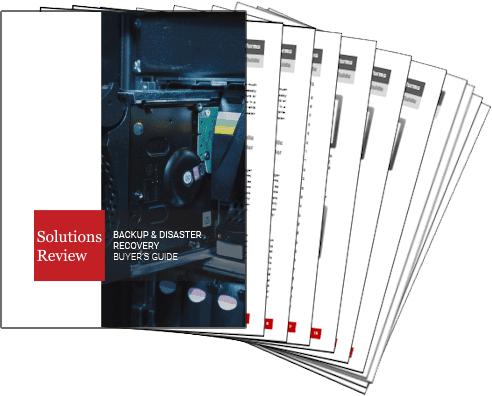 Get your Free Backup and DisasterRecovery Buyer’s Guide.